will play for Spain in the Under-21 European Championships this summer. the 22-year-old injured his ankle and had a spell on the sidelines. and Wenger has voiced his concerns over Bellerin playing in Poland. while he was [still feeling his ankle],” Wenger said on Sunday. 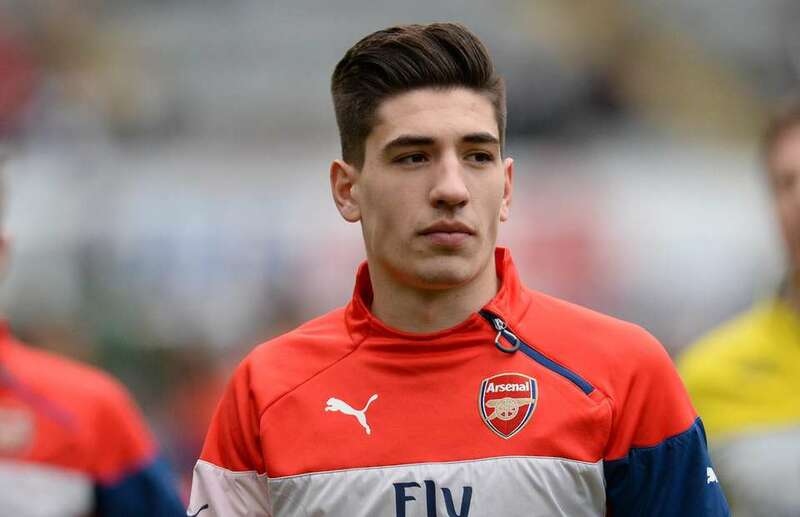 Bellerin though is desperate to play for his country and speaking to IBTimes, said: “I really want to play. “Representing Spain is very important. If [Spain Under 21 manager Alert] Celades gives me the chance I’ll be there.